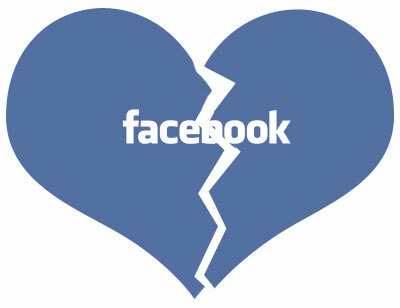 Facebook to Shut Down, Millions of People’s Heads Explode in Fear! | I Give It A Yikes! ← Can I Holla? They Had Dumps Like a Truck, Truck, Truck.